Cosmos – Egypt one of the top 5 MEP and Civil design consultant firms in Egypt and fd consult offshore – Lebanon, have joined efforts earlier in January this year to initiate fd cosmos, a fully rounded design consultant for services of Architecture and interior design. 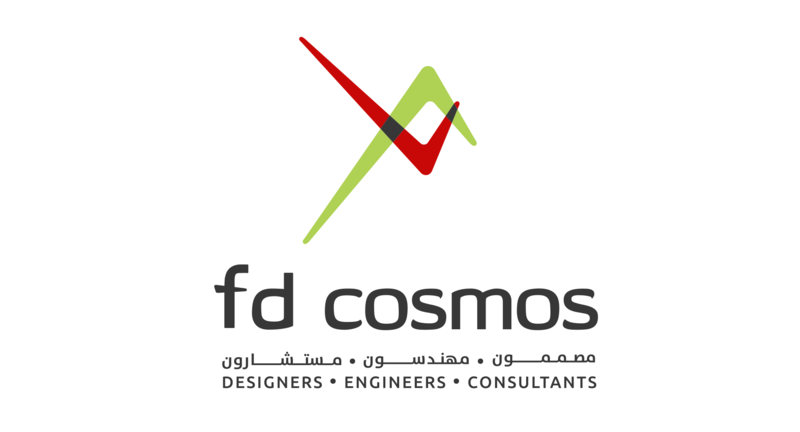 The new establishment is backed by the extensive experience of Cosmos in the various markets of its operations, namely Egypt and UAE, while fd consult introduces a new blood of design skills combined to a solid technical expertise . Fd cosmos has been already awarded a set of projects in both private and public sectors and eying additional projects to be bagged within the course of this year.